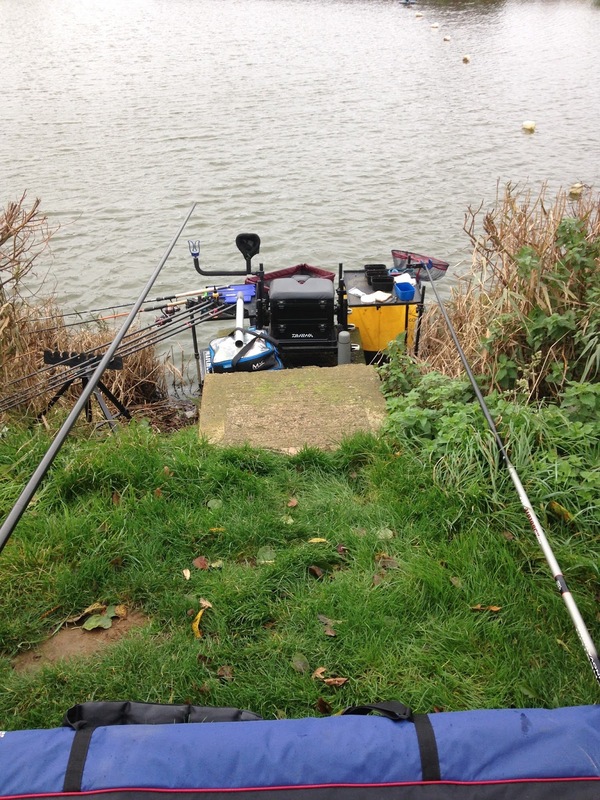 Saturday 28th November, I fished the open at manor farm and drew peg 6 middle pool. Started on the bomb and bread and without a bite soon switched to the pole at 13m. Foul hooked 3 fish on the bounce and was lucky to get one out. I soon then started to hook them properly after fishing an inch off the deck. 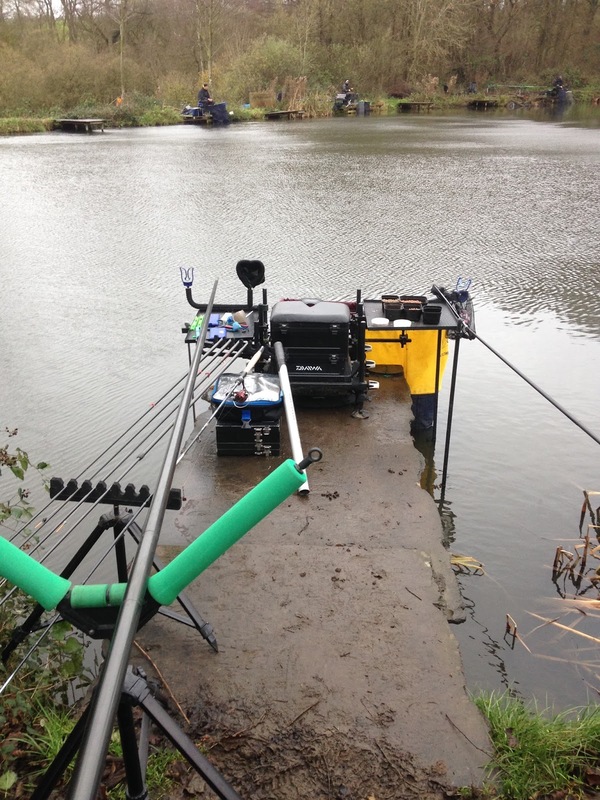 Caught on and off all day to had 14 F1s and a carp to weigh 46-0-0 for second overall. Sunday 29th November - Winter league at alders farm for colmic. 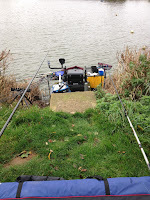 I went on peg 1 on pines lake, right in the corner of the lake with only scope to fish the pole so that's the route I went down, started long at 13m and had 3 carp before the wind got to strong to fish it! Picked the odd fish up short and down to my left in the corner but had to keep moving and switching lines. 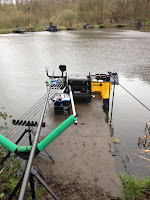 Managed 35-0-0 for 4th in my section so was quite happy with that, really enjoyed the day despite the wind.